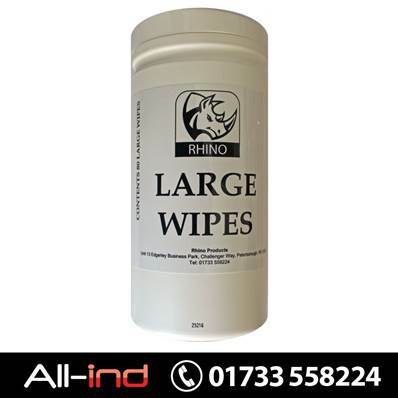 Professional quality large wipes in a handy tube dispenser. 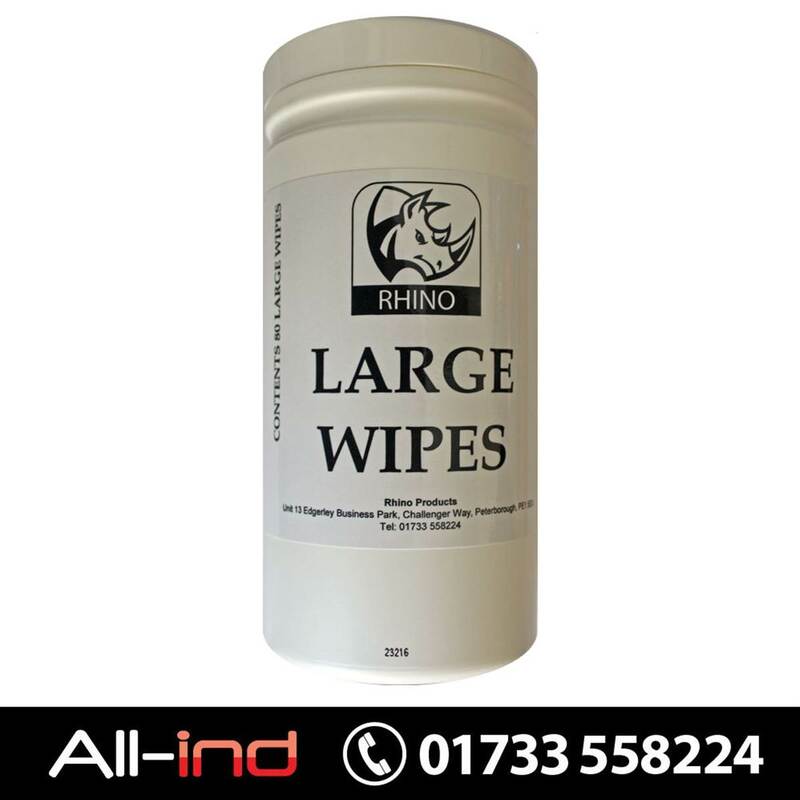 Wet wipes that are ideal for the removal of oil, paint, grease, adhesives, silicones etc. Use on hands work tools and surfaces. Anti-bacterial action and effective against E-Coli, Listeria, Salmonella etc. Pack contains 80 x sheets 26cm x 20cm.